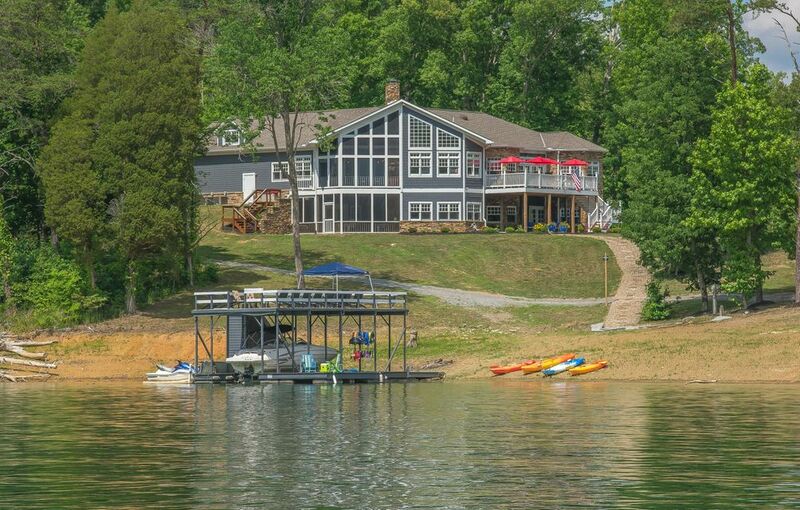 Discover Norris Lake vacation living on the water at Yacht Club Condos! This beautiful lake front condo features 3 Bedrooms, 2 Baths and 1,638 sq ft of living space. Amenities include Central A/C, Ceiling Fans, Carpet, Mahogany Cabinets with Granite Counter-tops, All Stainless Steel Appliances, Refrigerator, Microwave, Range/Oven, Fireplace, dark Bronze lighting fixtures, outdoor Balcony, Master Bedroom with Balcony access, Trey Ceilings, Wide Open Windows, His/Her Vanity Sinks, Whirlpool Tub, Tile Flooring, Walk-in Shower, Walk-in Closets and more! 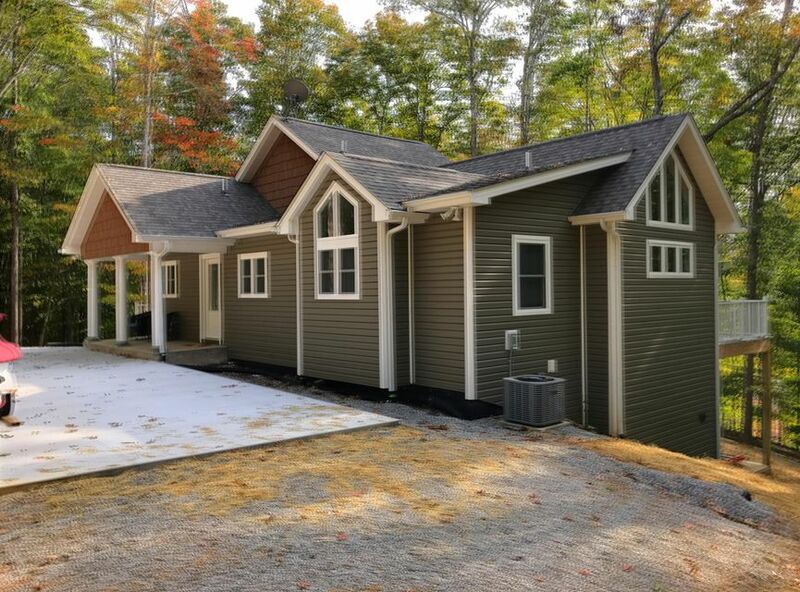 A must see with the lake front and mountain views you've been waiting for! Great location just walking distance from Stardust marina. Community amenities include club house, exercise room, picnic area, swimming pool and more! Call today for a personal home tour!